The first poll update for Week 2 and we’ve already hit over 20 votes! That’s pretty amazing considering it was a rather slow trickle at first for week one. Errol Flynn is sitting pretty as the winner of the 1930s (although there’s already been cries of fix haha) but where are the men of the 1940s ranking? Read after the jump to see where your man is and be sure to vote! I’ll be back to post a final update on Thursday and announce who I’m hoping for and then we’ll declare our winner Sunday. I have figured out a way to handle a tie but if there is a tie I will be sure to announce it in order to break it up! 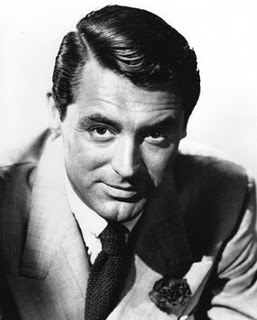 There’s been some debating in the comments between Cary Grant and Humphrey Bogart but Cary is leading for now with a whopping 11 votes in just three days! Don’t worry Lauren, I’m only second for now. Don’t leave me! Bogey’s close behind with 9 votes. It’s a comfortable distance for Cary but considering Errol Flynn’s leap in the final hours of the poll it could be Bogey’s game by mid-week. 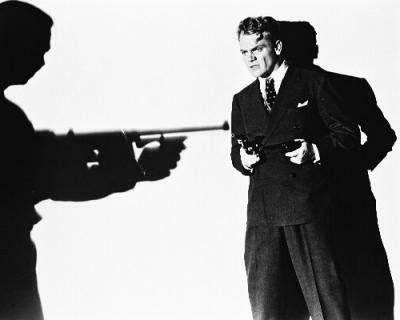 Vote for Cagney or else! James Cagney is in third with two votes. Hmm…what does he have to do to make you vote for him? 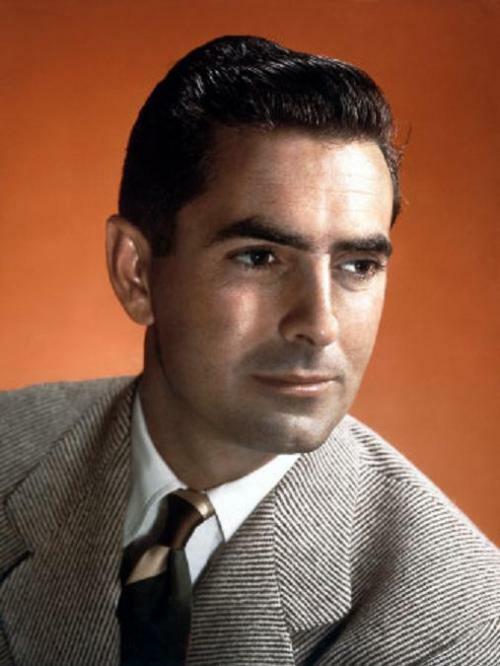 Tyrone Power has one vote for now. It seems that the ones I felt were more firmly steeped in this decade are gaining fewer votes. 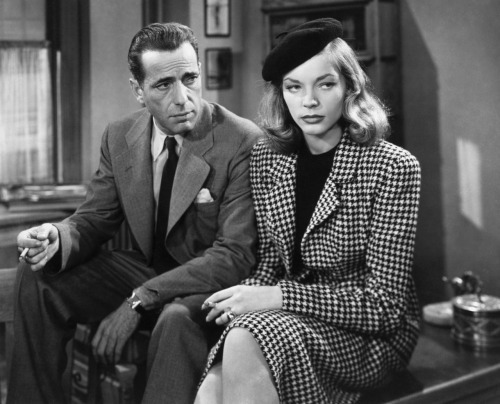 Maybe because Grant and Bogart are so representative of their genres, or of Hollywood in general? Spencer is NOT happy to be in last place. 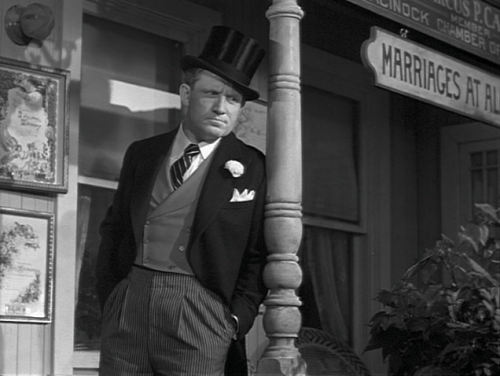 Aw why no love for Spencer Tracy. He’s in the Leslie Howard position, last place with no votes. I feel bad as I love Tracy, maybe I put him in the wrong decade? Well those are the numbers as they stand now. Keep voting, encourage others to vote! I’ll be back on Thursday with the final updates. My thoughts exactly! Katherine Hepburn would be a one-man campaigner for Spencer in this tourney!